With a cursory glance, the 2019 Acura ILX may seem too good to be true. 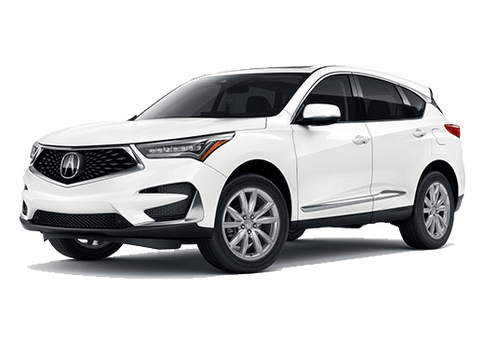 It is a beautiful sedan model from a luxury brand that is packed with performance, safety, and convenience features. 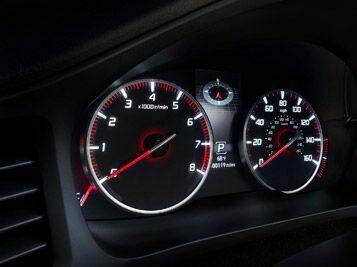 Yet, it’s starting MSRP of $25,900 seems to hardly be much more expensive than most standard, commercial car brands. Is there any hidden trick behind this surprisingly affordable pricing? 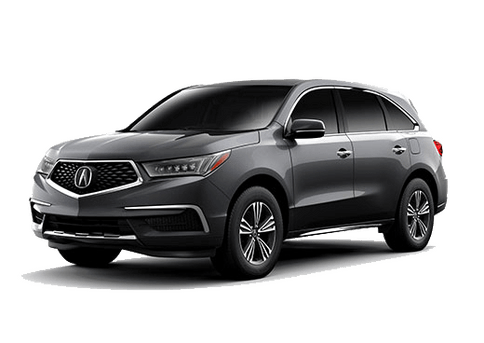 How can Acura offer a vehicle for such a low price and yet still deliver on its high quality as a luxury automotive brand? 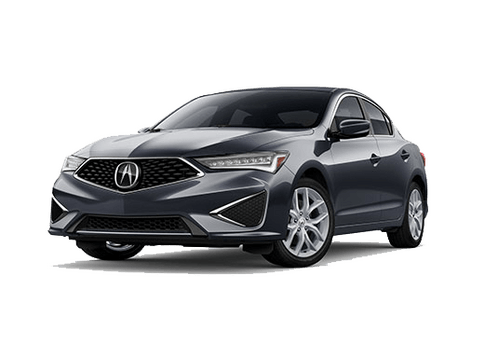 While we might not be able to explain how Acura can offer such a deal with the 2019 Acura ILX, we can go into further detail into how much of a steal this luxury compact sedan model is. 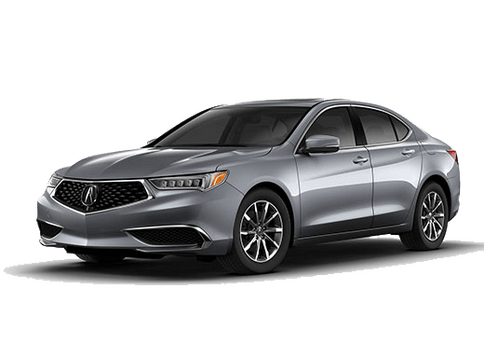 Therefore, we’ll demonstrate today all that the 2019 Acura ILX can offer its driver and passengers. 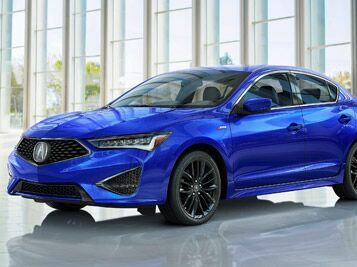 Even with its affordable pricing, the 2019 Acura ILX sedan still looks incredibly sharp and stylish, starting with its exterior design. Its face presents a Diamond Pentagon grille and Jewel Eye LED headlights, while its shell is sculpted with fine lines to accentuate a redesigned dynamic hood, roof, and trunk with confidence and regality. 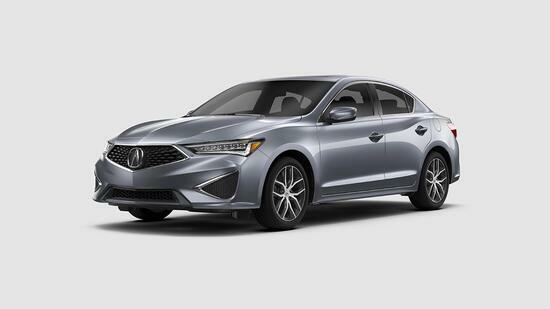 The 2019 Acura ILX sedan comes equipped with a 2.4L inline 4 engine. In its compact and lightweight build, this produces a generous 201 horsepower and 180 lb-ft of torque. This gives the 2019 Acura ILX and incredible power-to-weight ratio, making it an incredibly high performer in its class of compact sedans. Sophistication is a central tenant both inside and out of the 2019 Acura ILX. Within its cabin, this sophistication is brought to life with premium leather and Ultrasuede®-trimmed seats, GPS-Linked Climate Control, heated seats, leather-wrapped steering wheel and shift knob, interior ambient lighting, and customizable dash and door trimming among additional features to delight all passengers along for the ride.